There is an old proverb stating and warning people that the true challenge lies in guarding against the enemy from within and from inside thieves and unfortunately, more and more people in Dubai are learning the wisdom behind this old adage the hard way. 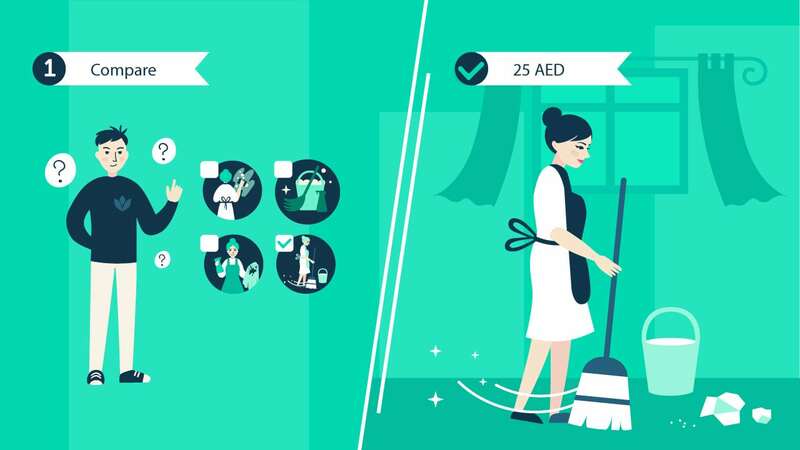 Cases of maids stealing from their employers have been a regular hit in the headlines of popular newspaper and portals in the UAE. As people are busier at work and have less time for errands and as maids are increasingly being integrated into families to assist in running the household, the problem of maids or nannies stealing from their employers will not going to be dealt with easy nor is one that will be going away anytime soon. We are all aware that this problem exists, however, due to our nature, rarely anyone is willing to accept the fact that their house cleaning service is not to be trusted or that the maid is stealing. And the reason is pretty simple: it’s very hard, unusual and unpleasant to accept and deal with the issue. 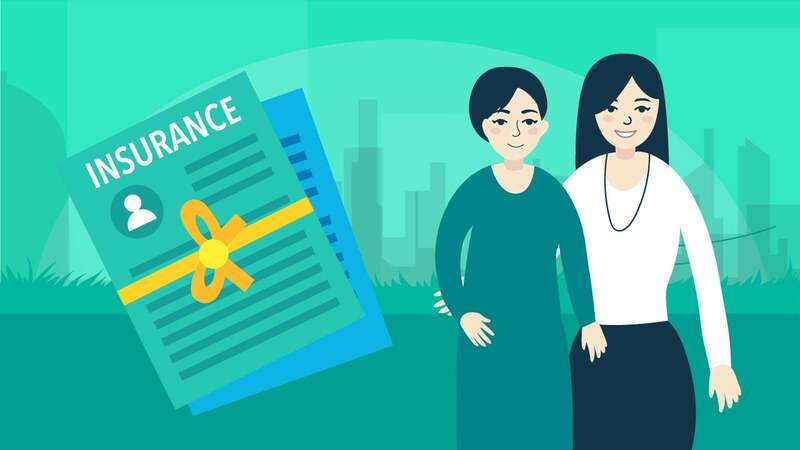 Regardless if you hire a domestic part-time maid directly or through a commercial cleaning services agency or via an online cleaning service or a service aggregator such as help4u.today, the problem is not limited to yourself or your actions only, but it is rather common and a widespread one. Being a common problem is both a blessing and curse because having many people dealing with such a problem means the solution is not easy, however, it also means that there are many people to ask for guidelines and support. Nevertheless, hiring through a registered residential cleaning services company does help to alleviate the problem to a certain level. 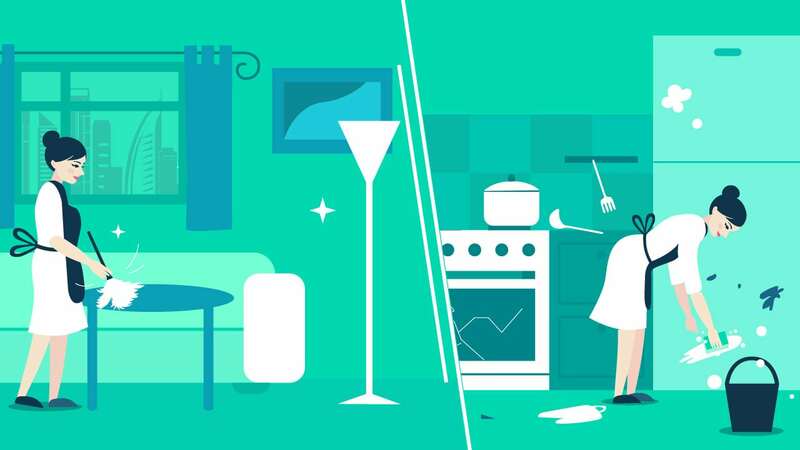 Now, if you think or see some signs that your maid could be stealing from you, then it’s crucial that you tackle this delicate situation prudently and do not act with a hot head. Very often people can’t or simply do not want to grasp the fact that their housemaid is discreditable because discovering that something is missing or noticing peculiar items that are gone takes time and initial doubt. The first thing that comes to our mind is to think that we’ve just relocated an item because we are programmed to believe in the inherent goodness and the rightness of our initial choice and judgment for choosing the person and allowing it to work in our home. 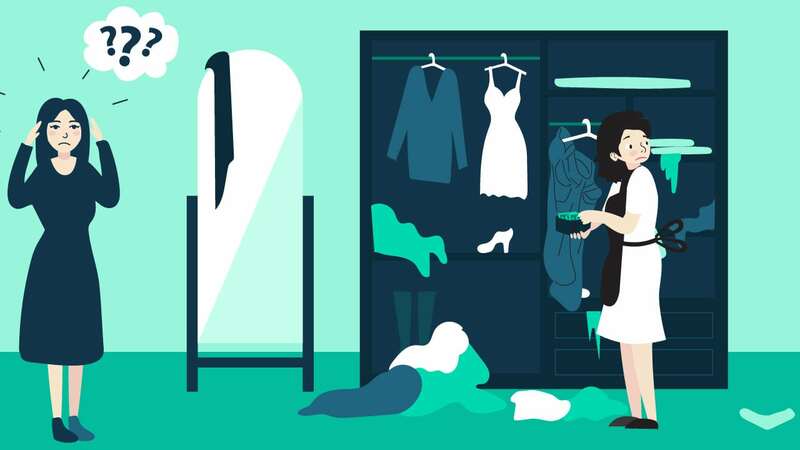 However, there are some particular and obvious signs that are rather hard to misinterpret: * More food and groceries are consumed since maid services has been introduced * Money happen to be missing more often and noticeably for your eyes * Clothes or jewellery are always in odd or places where you would never put them to. * Personal things are misplaced, missing or look as if they were searched through * Cosmetics, soaps, and other toiletries are missing, especially more expensive or more rare ones. Regardless if this is not a wide-ranging list of signs, yet only contains the principal ones, remember that it all starts with small things. The sooner your notice any of them and the sooner you discuss this with your family, the easier it will be to deal with the problem. You can also read some interesting and practical advices and guidelines on help4u.today, the preferred services aggregator in the UAE. Many people in your shoes discuss common issues, offer solutions and you may easily find one for your case. If you still suspect that your professional cleaners is the responsible person for the missing things, it’s imperative to gather actual proof since the chances are high, she will commit the crime once again. One way to check is to intentionally leave out a certain amount of money at home, not in a too obvious or luring place, but somewhere rather slightly out of the way yet easy to find. Be sure to know the exact amount of money or number of bills. Check the money after the maid is gone and evaluate the situation. In any case, the easiest and the most practical way to have a solid proof is a videotape. You can install and hide small cameras around the house without the maid’s knowledge. Get the camera and make sure that it covers at least the main part of the room. Then simply place an expensive thing somewhere where the camera captures the room. If your maid is keen on stealing, this process will be recorded on camera and you will be able to act accordingly afterwards. Be alert and observant. If you decide not to involve the police in the matter, you can try and deal with the situation yourself. In this case, just notice and try to prove that something is missing and confront it with the maid. If excuses are all you face, go back to the previous point and end it. If the maid starts to get nervous, then talk honestly and openly with him or her. Do not prejudge nor offend. Very often a simple and open conversation helps in clarifying the situation. Do not raise your voice at her or insist that she committed the theft of the valuables especially if she denies that she took any item. The person should be considered innocent until she’s proven guilty. You may request to check her belongings in her presence if you are in doubts of her honesty. Finally, be sure to never hurt her in any way because of your doubt, not even if she openly admits the deed. Remember the laws you may violate and the consequences to yourself if you lose your control. The issue is not limited or exclusive to maids in Dubai nor their conditions and treatment, it is a global phenomenon. Yet, the Dubai case, takes alternative dimension as the domestic staff is generally hired from third world countries. A common thing for most of the maids is that they come from extremely poor backgrounds and are in desperate need to earn as much money as they can to send back home in order to support their large families. Many have taken large loans to fund their visas and travel to Dubai and may be even forced to pay a commission to the agents who brought them over. This leaves very little real income for the domestics to support both themselves as well as their families back in their home countries. This is rather a major reason leading to a scarcity of funds and a fruitful ground for developing an urge for easy money through theft, pilfering or stealing. In any case, some people are simply naturally dishonest and take every chance to steal even when their circumstances are favourable. Those are the ones that we should be cautioned with. Finally, be sure to share you experience and help others who are facing similar challenges. Visit help4u.today and provide practical feedback and guidelines on what is the best approach to these situations and how to avoid them from happening again.